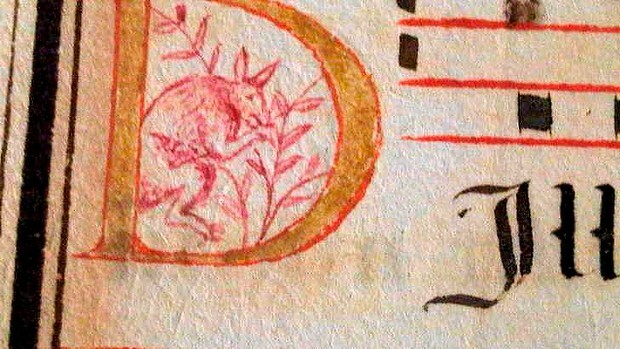 A tiny drawing of a kangaroo curled in the letters of a 16th-century Portuguese manuscript could rewrite Australian history. The document, acquired by Les Enluminures Gallery in New York, shows a sketch of an apparent kangaroo (''canguru'' in Portuguese) nestled in its text and is dated between 1580 and 1620. It has led researchers to believe images of the marsupial were already being circulated by the time the Dutch ship Duyfken - long thought to have been the first European vessel to visit Australia - landed in 1606. Portugal was extremely secretive about her trade routes during this period, explaining why their presence there wasn't widely known. The pocket-sized manuscript, known as a processional, contains text and music for a liturgical procession and is inscribed with the name Caterina de Carvalho, believed to be a nun from Caldas da Rainha in western Portugal. WHILE it is well known that the Portuguese had already reached Indonesia, East Timor and the Northern parts of New Guinea by that time, there is STILL no actual proof that they ever reached the Australian mainland... JUST looking at their inaccurate and wild guesses of a "great southern land mass" on their maps at that time, is yet another good indicator that the Portuguese never got this far south..
WITH the existence of kangaroo-like marsupials such as tree kangaroos, cuscus and quokkas in those regions at that time ~ all and any of which that drawing could just as equally been recording ~ that one lone drawing doesn't provide me with the necessary evidence to even consider "rewriting Australia's history..". I would need more artefacts than this one vague and rough single sketch to support their "proofs". UNTIL then, I will stick with Van Diemen and Dirk Hartog having been the first Europeans to reach these shores..
"You can take the boy out of the bush; but you can't take the bush out of the boy !" 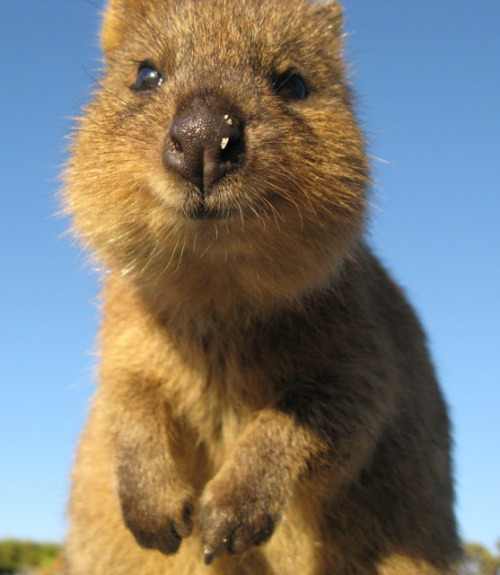 Is that an Armoured Quokka? 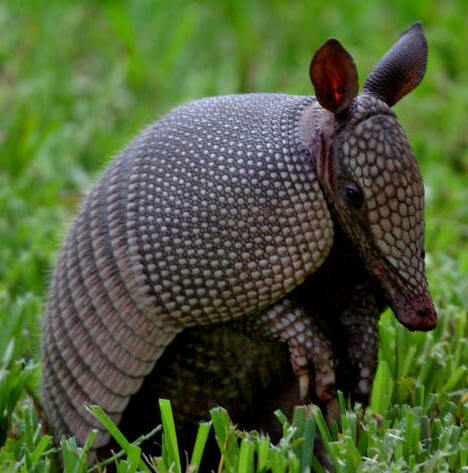 Oh they are gorgeous, I want one! 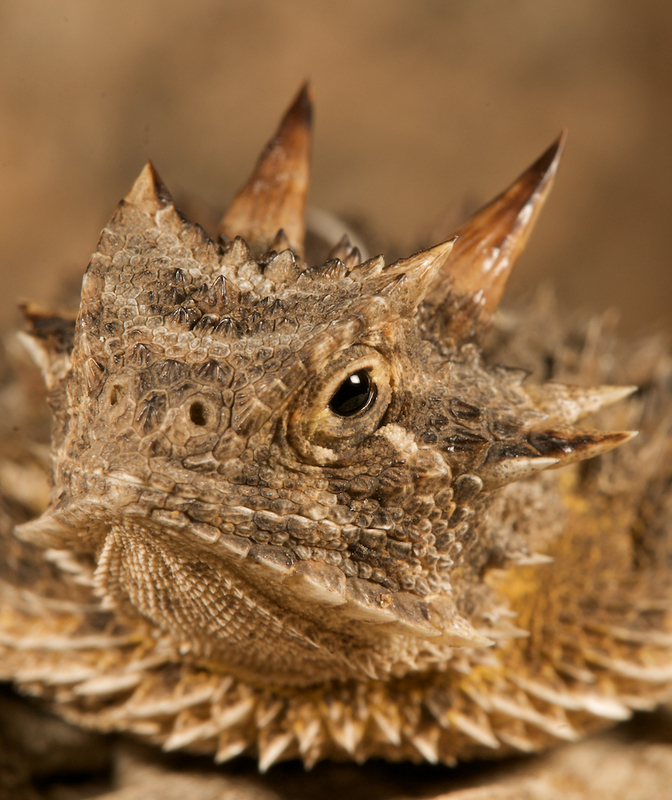 Our version is the "horny toad," and yes, that's a horrible name for more reasons than one. 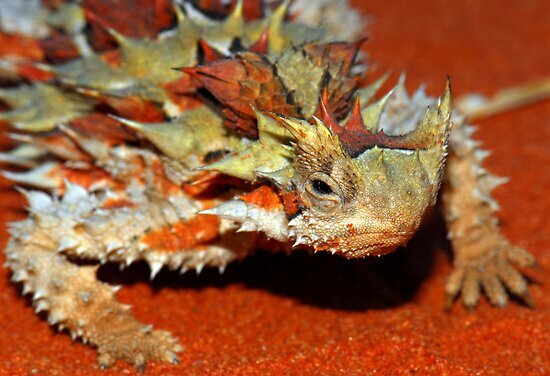 Also known as the "horned frog" or, more properly, "horned lizard." Are you a graduate of that xlnt university? Original Quill wrote: We weren't talking about Texas Christian University, Ben. Dirk Harthog the official First European http://www.sharkbay.org/default.aspx?WebPageID=175 but that was a accident and much further south. Still the place isn't called 'SHARK bay' because it's a good place to go swimming. Capitan Cook had to go more than half way down the east coast before finding what he though could possibly be a colony site. (now Sydney) And the East Coast is more sheltered from the desert By the great dividing range (that's why most of us live here and the rest is almost empty). Some parts of the west coast the Desert almost meets the sea. 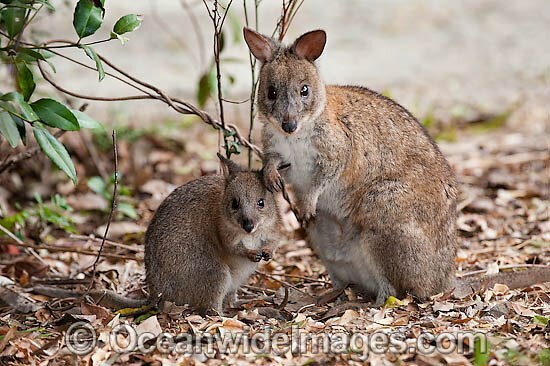 One of the smallest wallabies, a few that I've seen stand well under 12" in height..
Common out on the fringes from S.E. 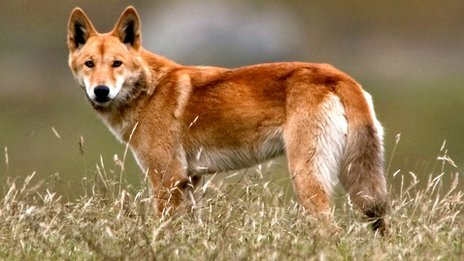 Queensland down to Tasmania as suburbs push out further into bushland areas, some people encourage these and other small wallabies into their yards and neighbourhoods. » Discover Topic'it : the mobile app of your forum !